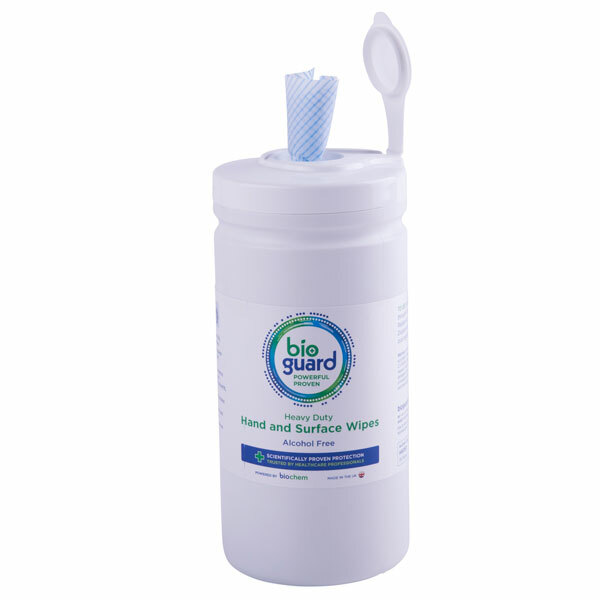 Hygiene Wipes - alcohol free hand and surface wipes for cleaning and sanitising. 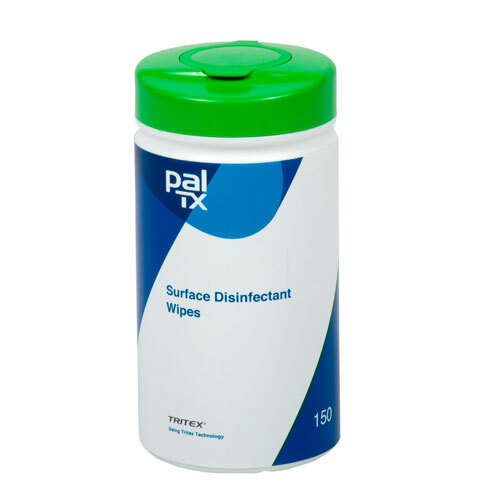 Tested to be food and skin safe, as well as to kill Norovirus, MRSA, C Diff, E Coli, Salmonella and 99.99% of a wide range of other bacteria. 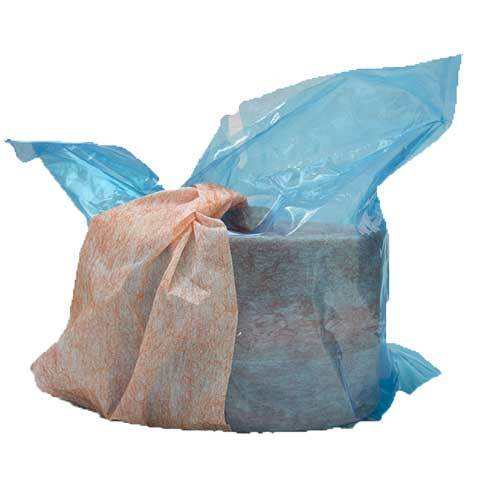 Grime Wipes - double sided orange heavy-duty wipes, soaked with a multi-purpose cleaning solution designed for hands and equipment. Textured side removes heavy soiling such as grime, grease and dirt, whilst the soft side gently lifts soils. 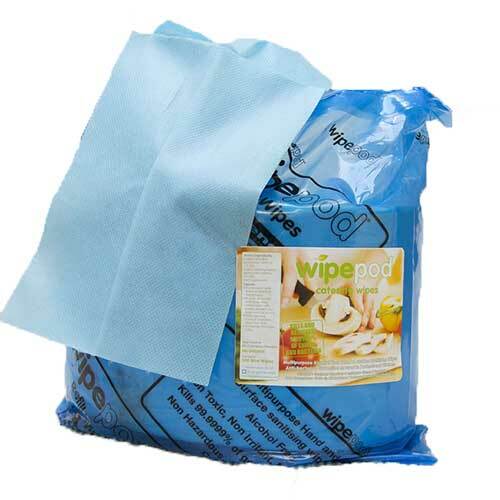 Kitchen Wipes - each blue wipe is saturated with a broad spectrum anti-bacterial solution that is neutral (therefore unscented) so ruined food will not be an issue. Can be used as part of HACCP and food safety procedures effective against a wide range of bacteria including listeria and salmonella. 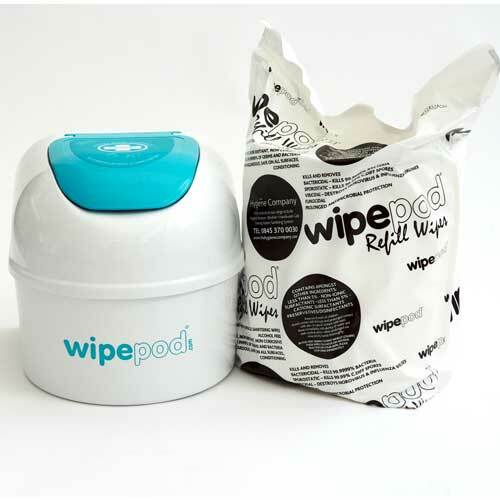 Nursing Wipes - alcohol free, unscented and have no added antibacterial agents making them ideal for use on sensitive skin. 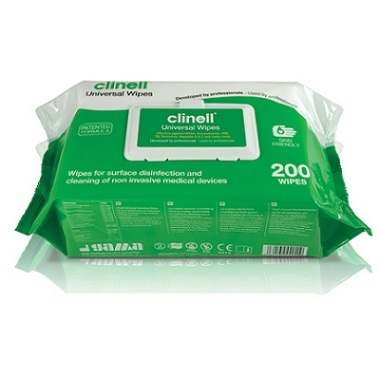 Ideal for use in care homes, hospitals for continence care, bed bathing and general patient care.